"I think both Mike and I, while in our previous bands, both always deep down wanted to play heavy melodic rock," says Realms of Vision guitarist/vocalist Frank Costa. The "Mike" he's speaking of is Mike Ambrose, the drummer of pop-punk faves Set Your Goals. Costa is best known for his work in the metal bands Animosity and Entheos, but Realms of Vision is definitely on another music trip. 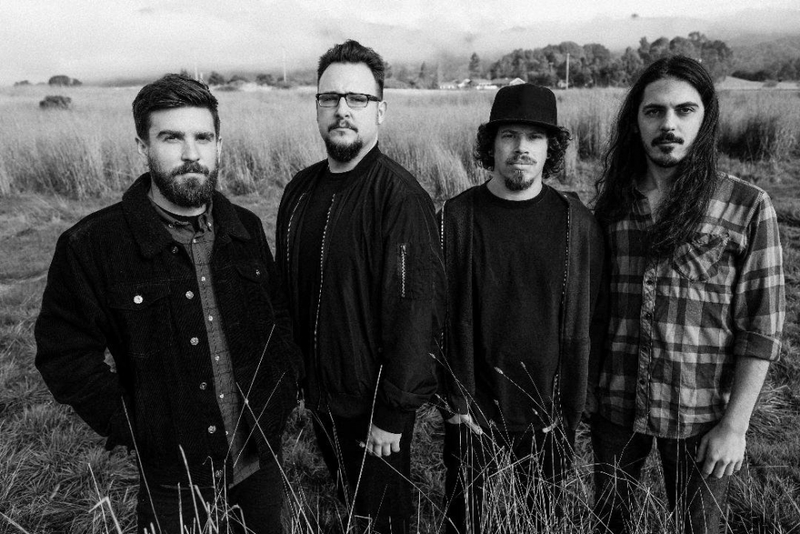 "I'd say our sound is dark, heavy, and melodic...I think you can hear my influences in the writing, like Black Sabbath, Type O Negative, Alice In Chains, High on Fire, and early King’s X, but it’s definitely our own thing. It’s not copying in any way, just in the same tradition. I think we started out more 'stoner' on our 2016 EP, but we very quickly wanted to expand into much deeper territory. Heavier riffs, better hooks, longer songs...Not that there’s anything wrong with stoner rock, because we love that." 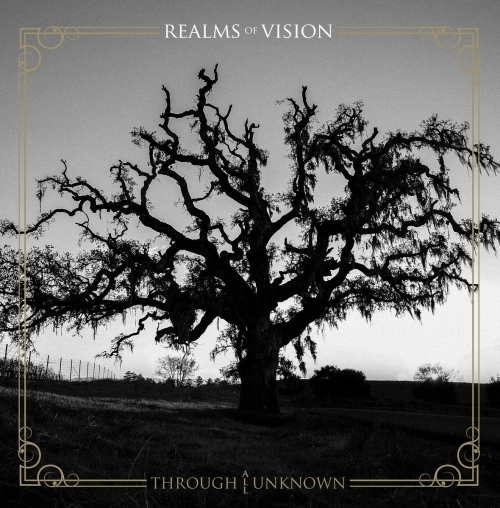 Realms of Vision will be dropping their debut album, Through All Unknown, on March 30 and I'm pleased to bring you the exclusive premiere of its title cut. 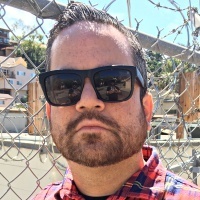 “Through All Unknown” is my favorite track on the album," Costa admits. "We got to touch on a bunch of styles on this one, and it all melded well...The lyrics are about digging deep into who you are, into the society around you, and having the courage to kill your old ideas/old self, and to change things, fearlessly...To take a leap of faith into a new life, more aligned with a higher power and an informed purpose. That’s kind of the basic theme of most the lyrics on the album, besides one song about camping..."
With the album hitting stores later this month, Costa tells me he's up for working it, hard. "We’re definitely ready to tour, and get out there and rip. We can’t wait for the chance to get a ton of shows under our belt, and then record the follow up album. I’d like to make Realms albums till I’m dead." Through All Unknown will be released via Creator-Destructor Records on March 30 and can be pre-ordered directly from the label.